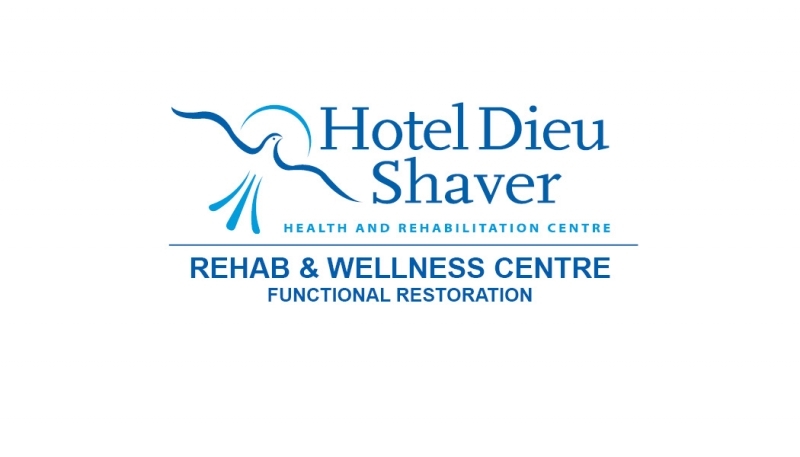 Network Niagara now "Rehab & Wellness Centre"
With growing trends in wellness and various opportunities to nurture unique programming in rehabilitation, Network Niagara has changed its’ name to Hotel Dieu Shaver - Rehab and Wellness Centre effective immediately. 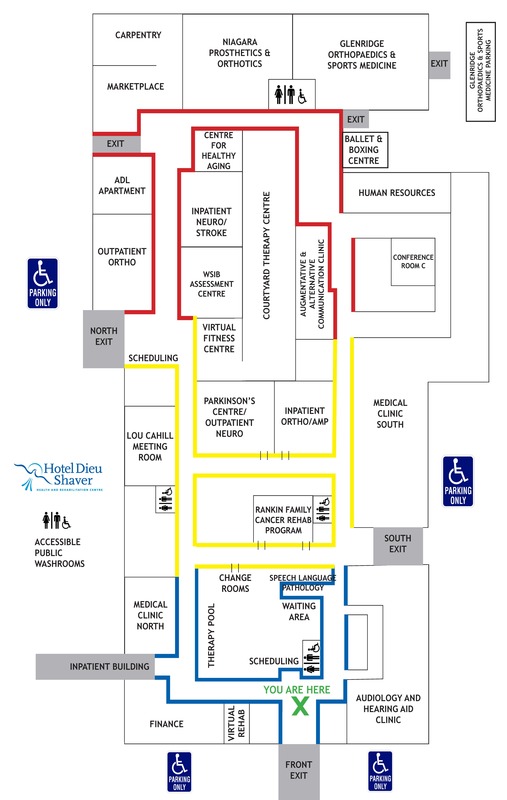 There is an increasing demand in Niagara for healthcare facilities to focus on specialty rehabilitation and wellness programs. 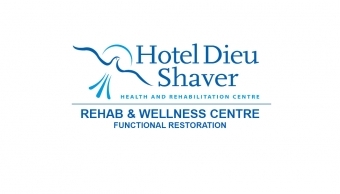 Delivering high quality patient services based on population health needs and best practices remains a core mission at Hotel Dieu Shaver. Services previously in place at Network Niagara will continue and new opportunities to expand programs are being explored under its new name.